Chaney Neu is torn whenever she hears it. Around Champlin Park High School, Neu, a sophomore who won her third consecutive Class 2A indivdual all-around championship in February, has acquired a nickname. She’ll need to get accustomed to it. Her star had extra shine at the state meet, when she wowed crowds and coaches and even herself by sticking her vault and landing the first perfect 10.0 in state meet competition. 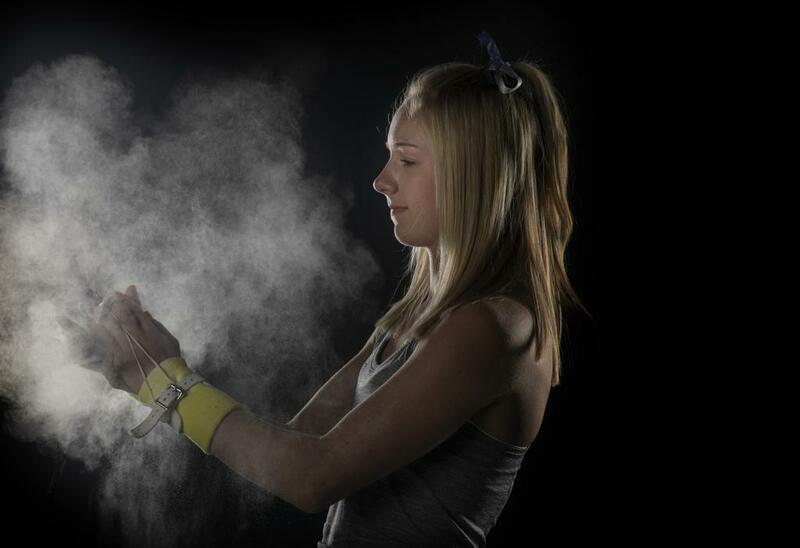 It earned her a second consecutive Star Tribune Metro Gymnast of the Year award. The best part of her amazing moment, she said, has been how many people have told her how much it meant to them. “All of these people have come up to me, even coaches, have come up to me, telling me how great it was to be a part of the first 10 in 45 years [of the state tournament],” Neu said. Neu won all four individual events and scored a 39.1 in one of the best all-around performances in state meet history. But she didn’t get much time to savor the spotlight. Did she get any chance to enjoy the spoils of her success?